Who is reading YOUR pathology? Are you sure that your laboratory AND the pathologist reading your slides are properly licensed? In most states, the pathologist reading the tissue from your patient must be licensed in the state you are practicing in. Unfortunately, there are laboratories out there where the pathologists are not! The legal ramifications of this can be significant, not just for the pathologists and laboratory, but also potentially for your and your practice. 4path only accepts specimens from states where they are fully licensed. 4path currently accepts specimens from Illinois, Indiana, Michigan, Wisconsin. We are licensed in each of those states, both for our laboratory AND pathologist. Each specimen examined at 4path is signed out by a physician licensed in your state (i.e. where the specimen originated) AND in Illinois, where our laboratory is located. At 4path, we ensure that all licenses and accreditations are completed for the sites we accept specimens from. Its our responsibility to you and your patient. with Board Certification in Anatomic and Clinical Pathology. 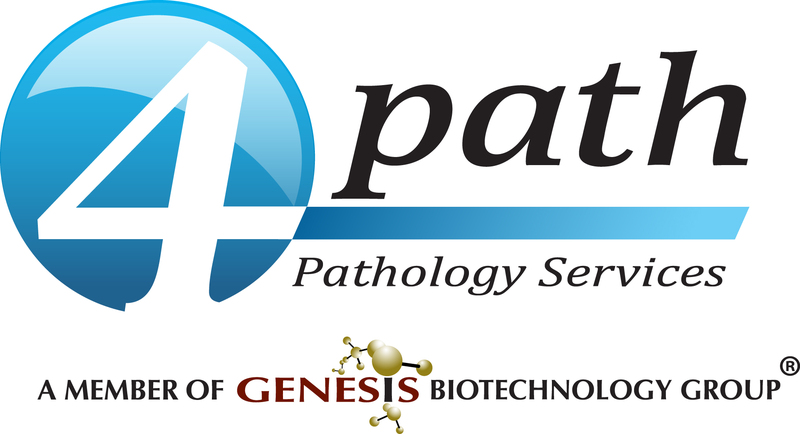 4path, Ltd. is an independent single-specialty Illinois licensed medical group providing Pathology services through the Great Lakes Region. 4path laboratory has been accredited by the College of American Pathology Laboratory Accreditation program since 2009.